In this compilation "spiders" are presented in the form of a small animated picture. 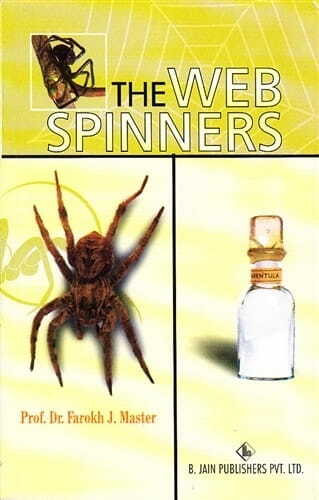 In addition to the individual characteristics, the author has discovered the properties of various spider poisons which he has used to bring about some wonderful recoveries. May this compilation lead to ever greater enthusiasm on the part of the doctor of homoeopathy everywhere as they strive to increase their knowledge.